A Conventional home loan can offer great rates and flexible qualifying guidelines. A Conventional loan is also known as a Conforming loan because it conforms to the standards set by Fannie Mae and Freddie Mac—which are two agencies that help standardize the mortgage industry. Can I qualify for a conventional loan? Conventional financing appeals to a wide demographic, although it is best suited for those with a good credit score. While you can still qualify with a lower score, there may be higher costs associated with your mortgage. If you have good credit and money for a down payment, you can take advantage of some great options with a Conventional loan. Be sure to check with your Loan Officer about your specific situation. How much is the down payment for a conventional loan? A Conventional loan can require as little as 3% down, making it a great option for those who do not want an FHA loan. While Conventional loans do require mortgage insurance if you are putting less than 20% down, you can cancel the mortgage insurance after your home equity reaches 20%. Even better, Conventional financing does not require Upfront mortgage insurance like an FHA. If you're ready to start your home buying journey, speaking to a loan officer is a great place to start. Get pre-qualified now and we'll review your current financial situation and credit score to help you find the best option for you. Are you a first-time homebuyer considering a Conventional Loan? 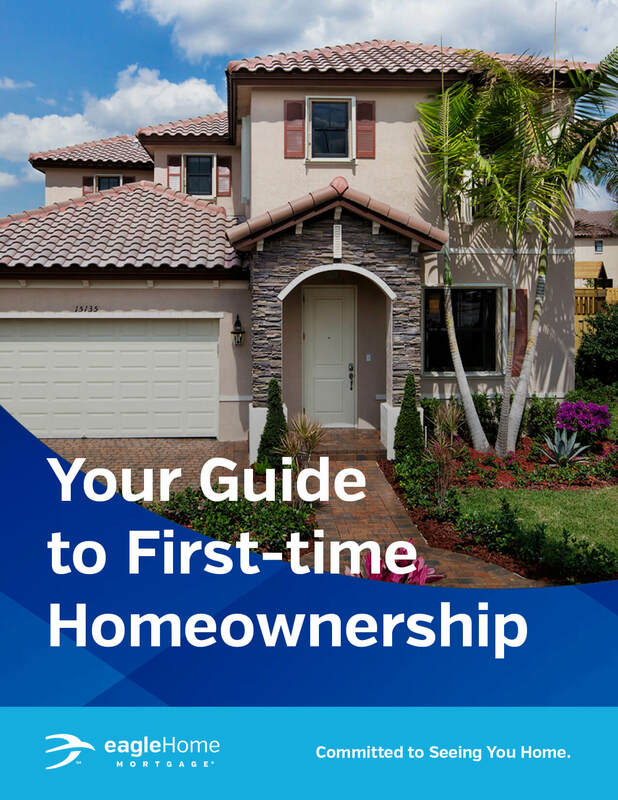 Then our First-Time Homebuyer Guide can help you through the entire mortgage process, from pre-approval to closing and beyond.